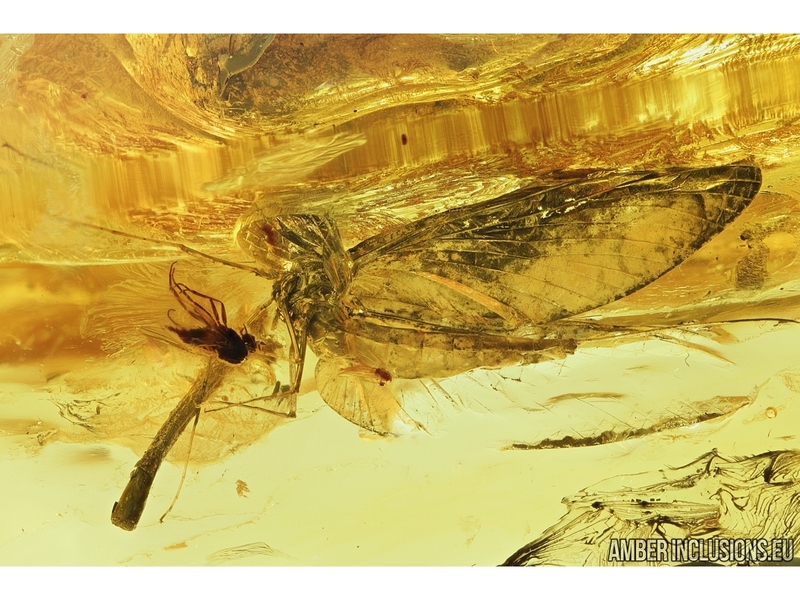 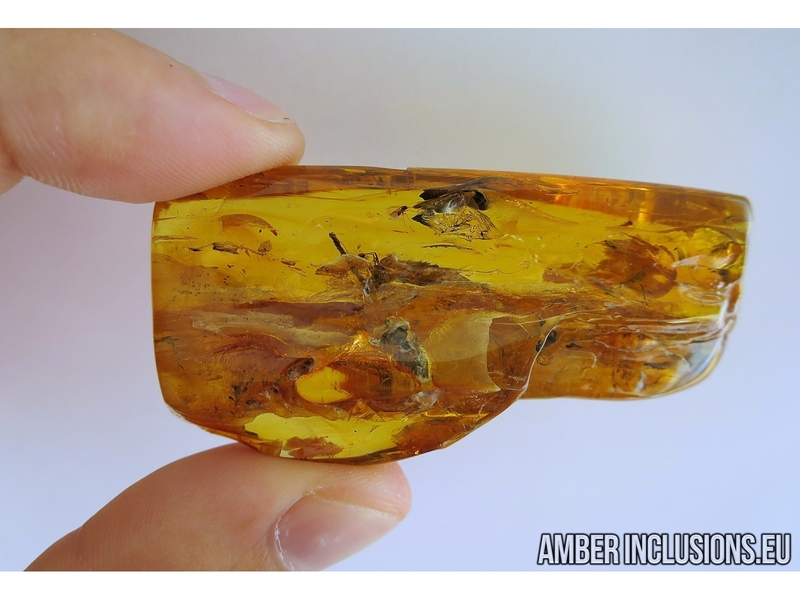 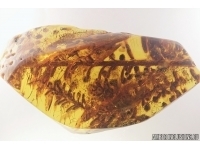 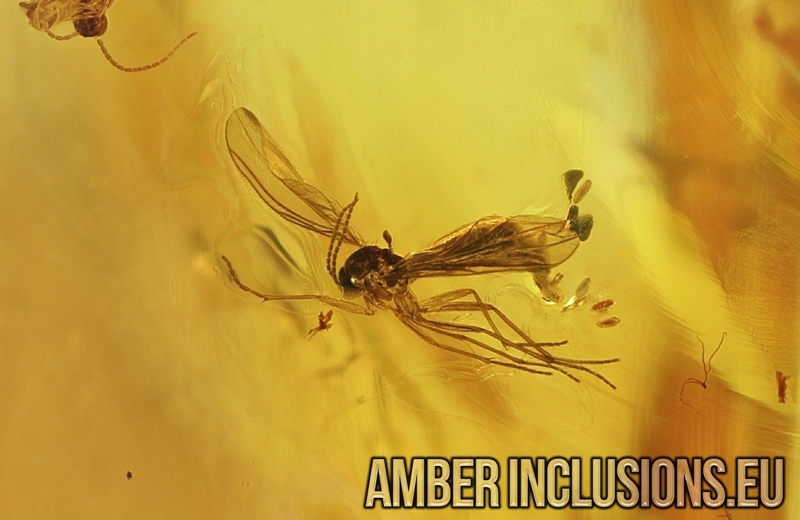 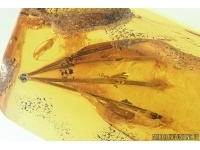 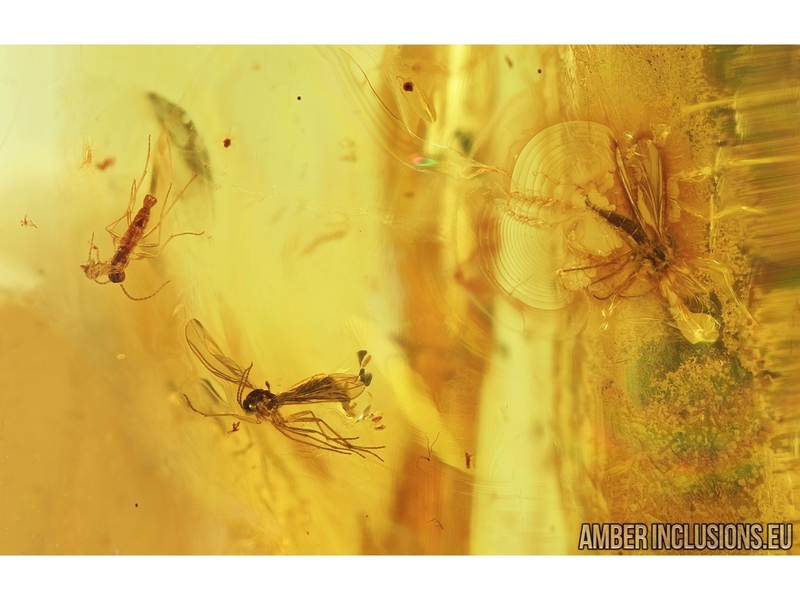 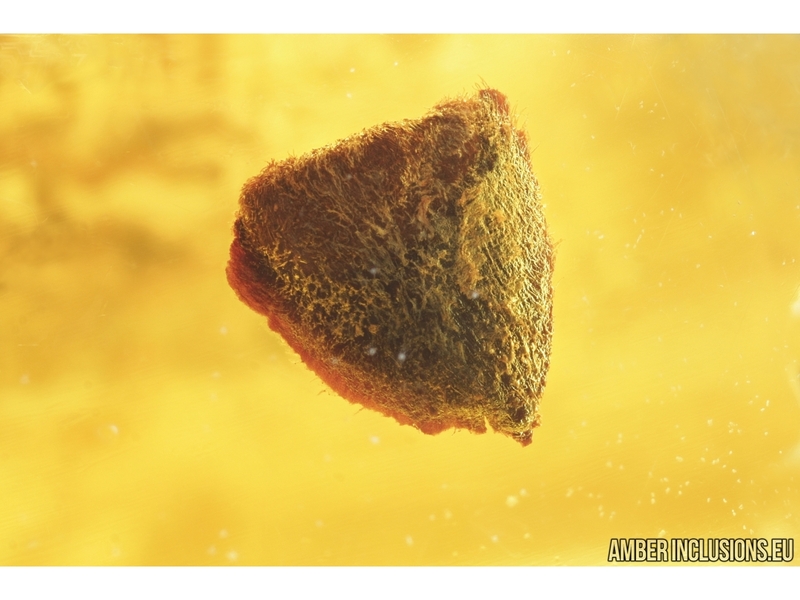 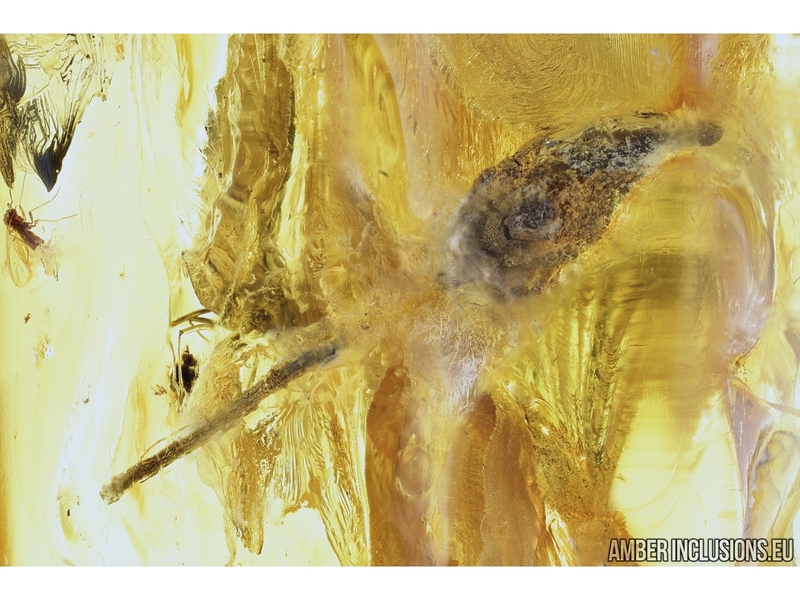 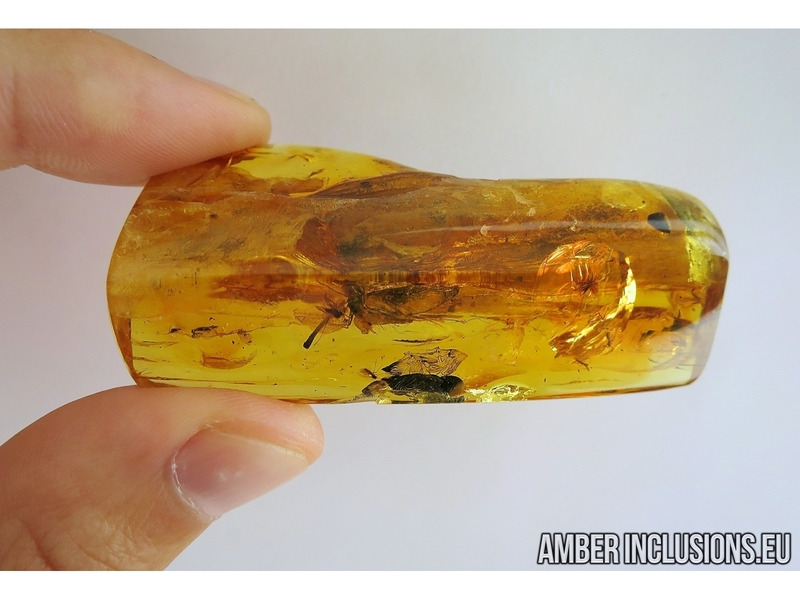 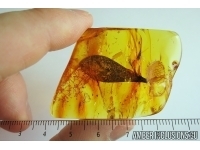 Baltic amber stone with fossil inclusions - Mayfly, Leaf, Flower (damaged) and More. 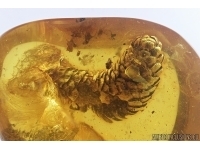 It weighs 15 grams. 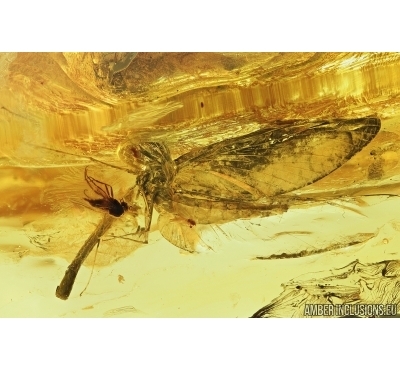 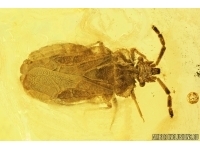 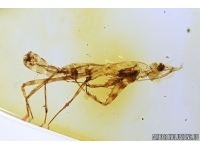 Measurements of stone 64x30x15mm, length of Mayfly body ~7mm, max ~21mm, leaf ~2.5mm, flower with twig ~17mm.